Founded in 1958 under the license of Eutectic + Castolin, a Swiss corporation dedicated to the manufacture and marketing of maintenance welding and brazing consumables. In 1980 we developed our own line of products, mainly based in copper and silver alloys, taking advantage of the production of refined metals in our country: copper, silver, zinc, cadmium, tin, lead and others. 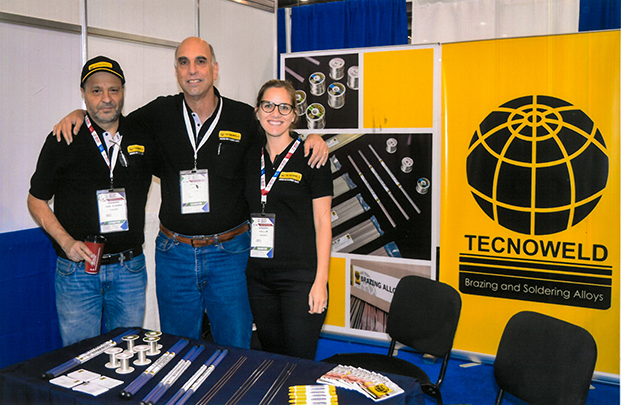 In 1984 we introduced the brand TECNOWELD, representing a complete line of non-ferrous brazing consumables mostly based in copper and silver, which are currently exported to Colombia, Ecuador, Argentina, Bolivia, Puerto Rico, Mexico, Brazil and USA. 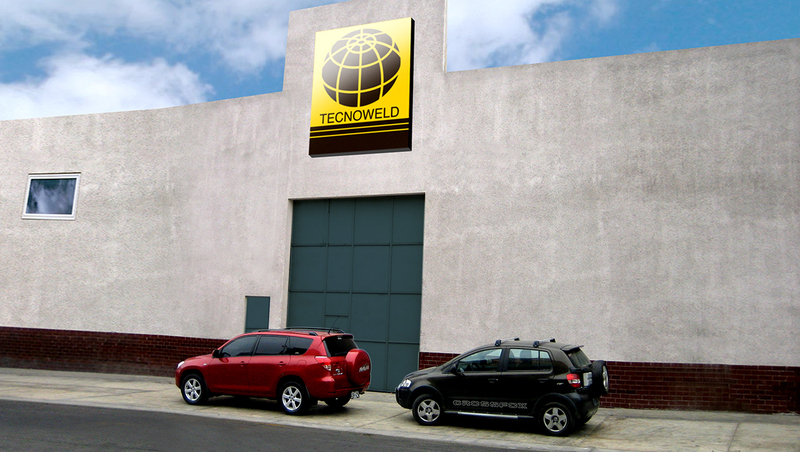 Our TECNOWELD brazing rods and wires are manufactured using pure refined metal ingots and cathodes, to guarantee our final products with constant quality and free of impurities.